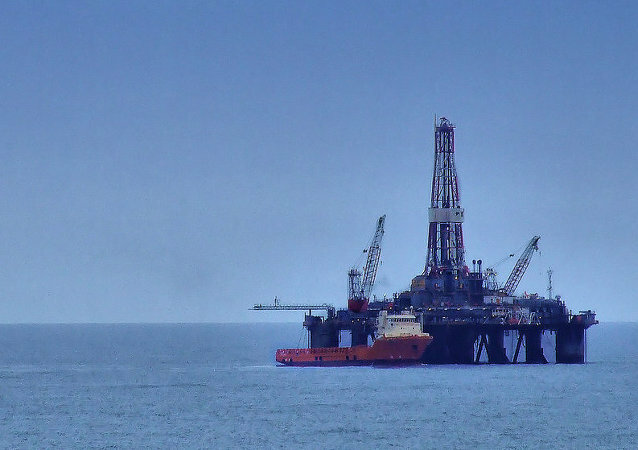 The first Chinese-manufactured and operated offshore drilling platform has started operations in the South China Sea in recent days, according to the China National Offshore Oil Corporation (CNOOC). Top Chinese diplomat Yang Jiechi and Defence Minister Wei Fenghe held a joint press conference with US Secretary of State Mike Pompeo and Secretary of Defence James Mattis after talks on territorial disputes in the South China Sea. 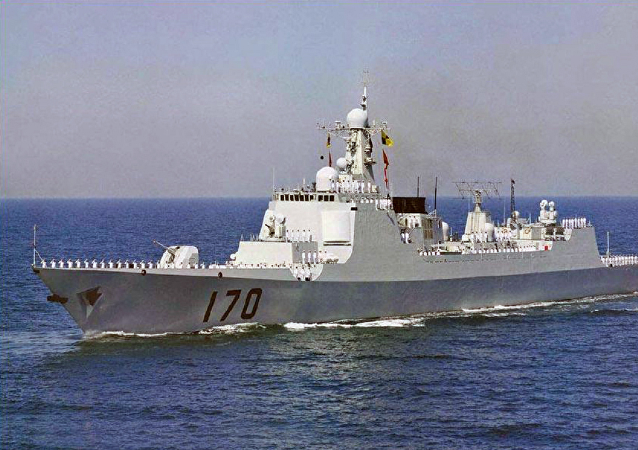 Last month, a Chinese destroyer sent a friendly greeting to a Japanese aircraft carrier during an encounter in the disputed waters of the South China Sea, a sign of “thawing” relations between Beijing and Tokyo, according to some analysts. A US Navy P-8A Poseidon reconnaissance plane flying over the contested Spratly Islands refused to alter its flight course after receiving six separate warnings from the People's Liberation Army telling it to leave the area at once. On Monday, the Philippine president’s office demanded that China stop confiscating fish caught by Filipino fishermen in the disputed South China Sea. Taiwan's coast guard injured two Chinese fishermen whose boat illegally entered the island nation's waters on Saturday, further fraying tempers between Taipei and Beijing. 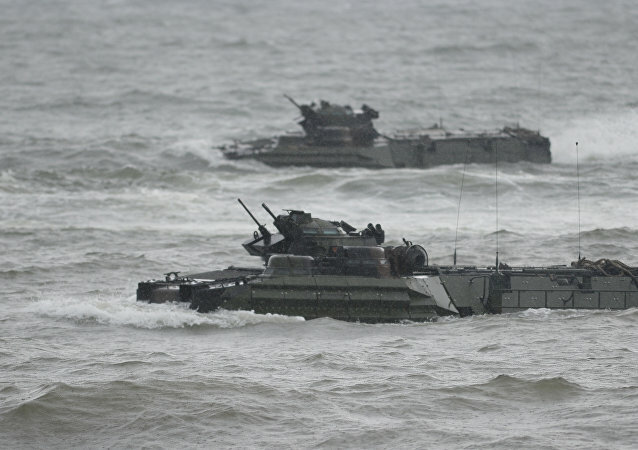 Regional military war games see heavy uptick of weaponry in the region, and, in a new move, much of it will stay after the drills are done. 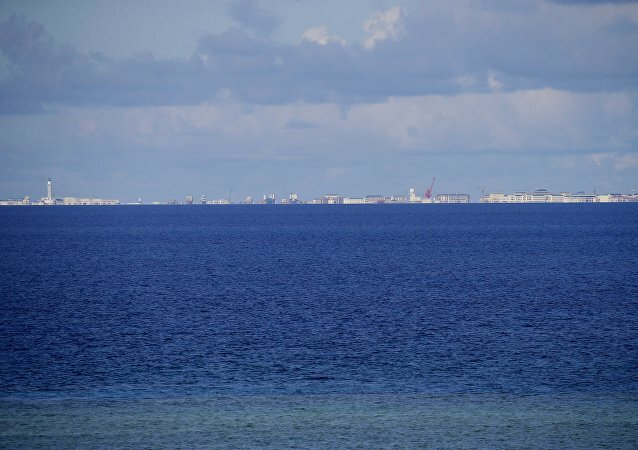 Beijing’s relations with former regional allies continue to deteriorate as Chinese regime steadfastly continues development efforts throughout the South China Sea.